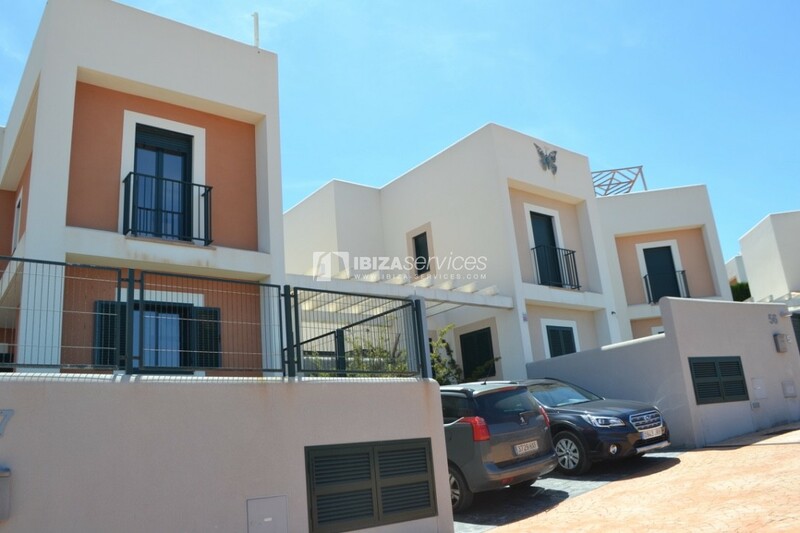 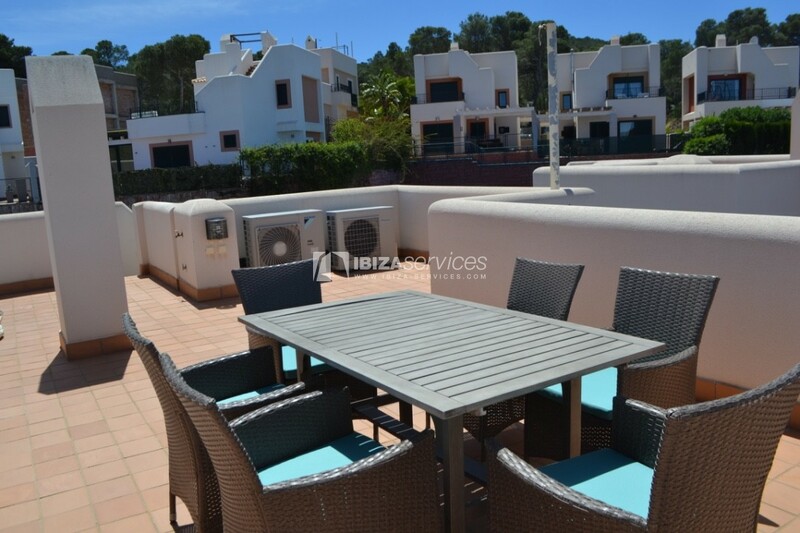 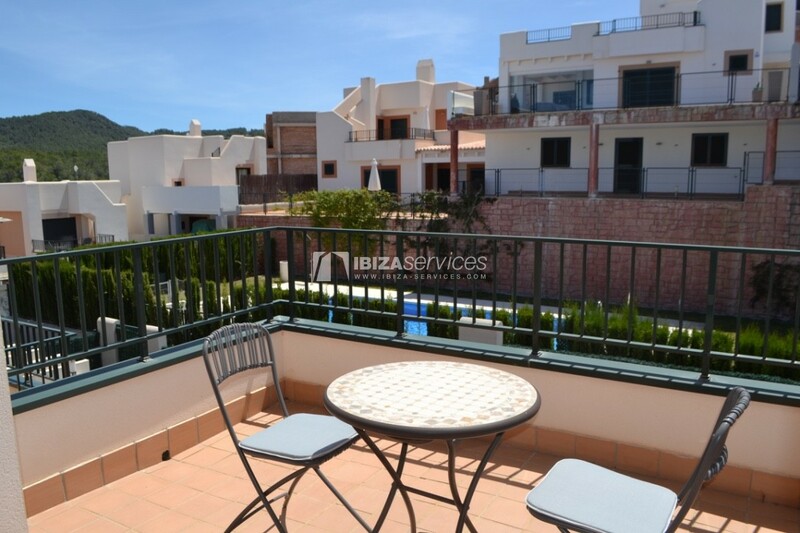 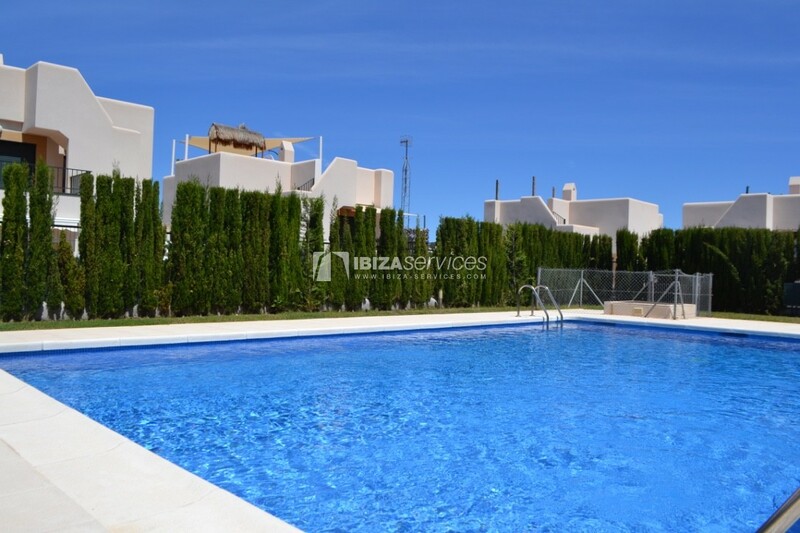 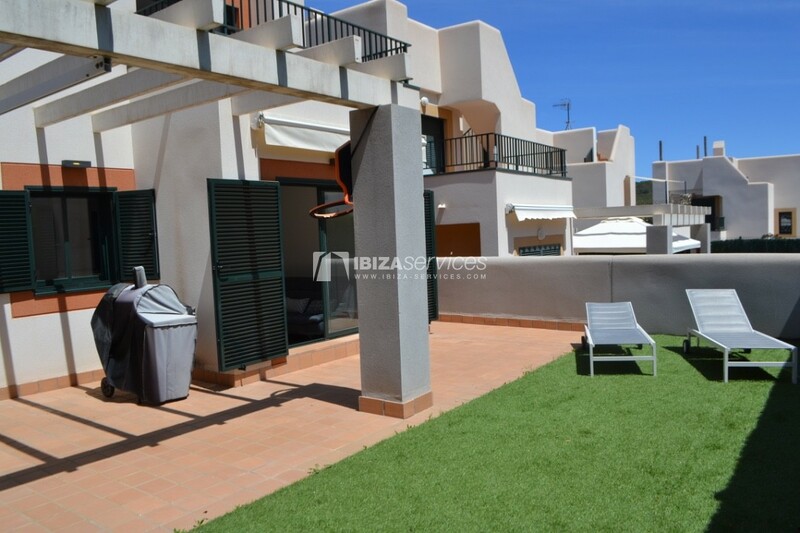 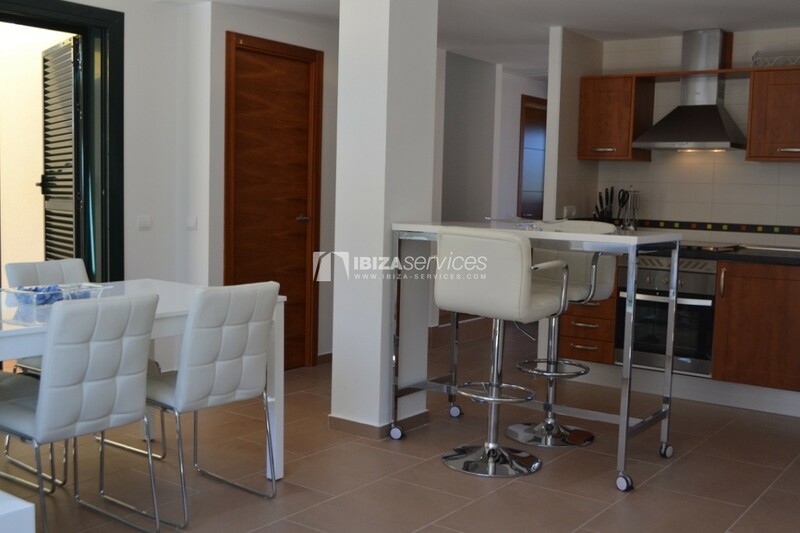 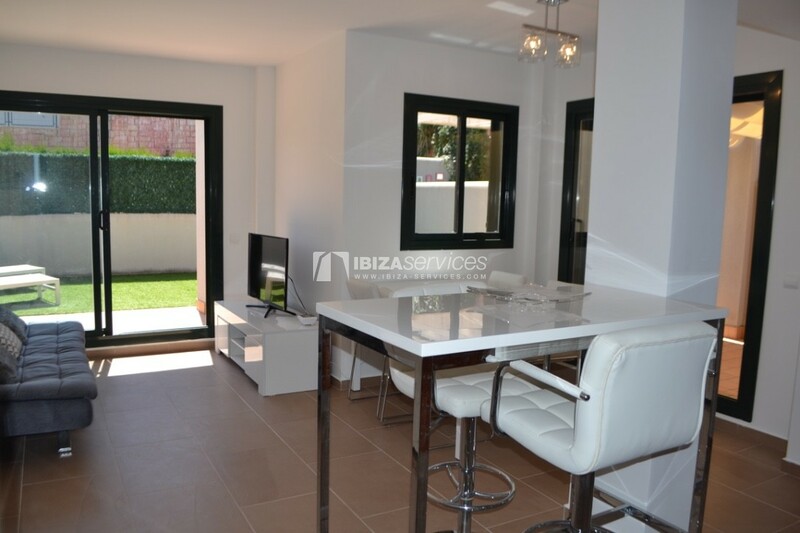 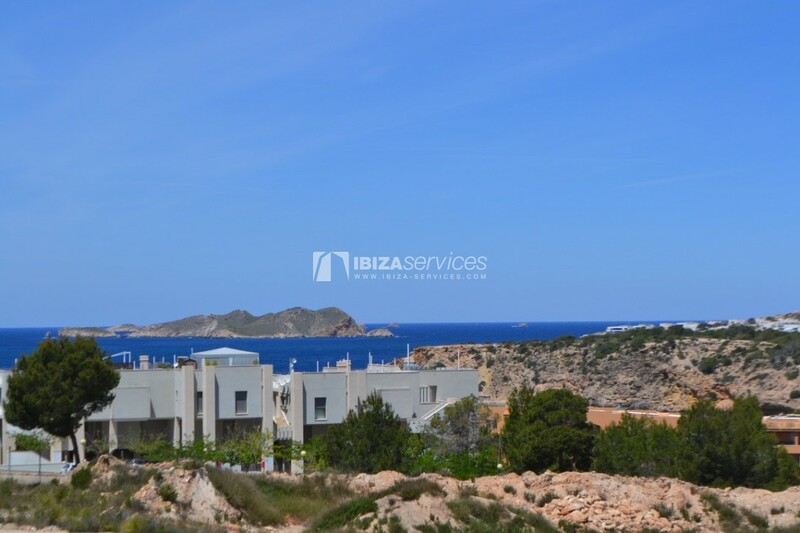 Townhouse is situated in the urbanization in Cala Tarida, just 10min walking from the beach. 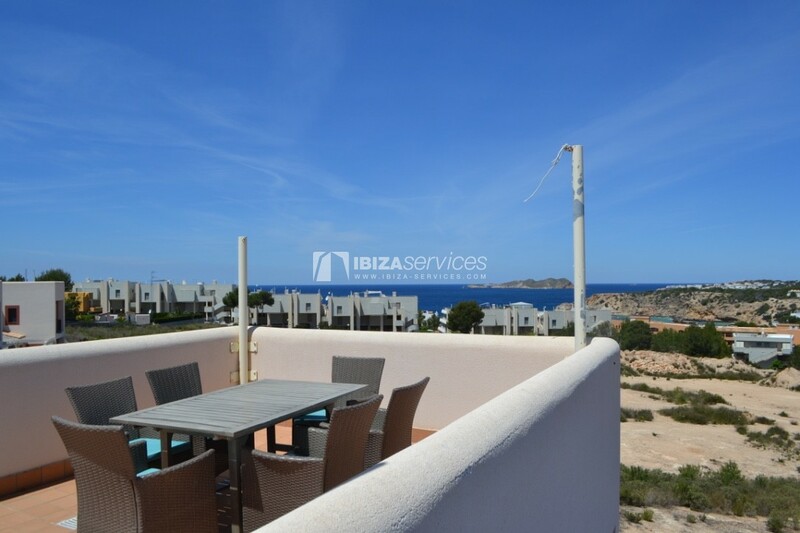 100 m2 housing + 40 m2 solarium with sea view + 40 m2 of garden with porch and outdoor table for eating and barbecue, 10 m2 front garden. 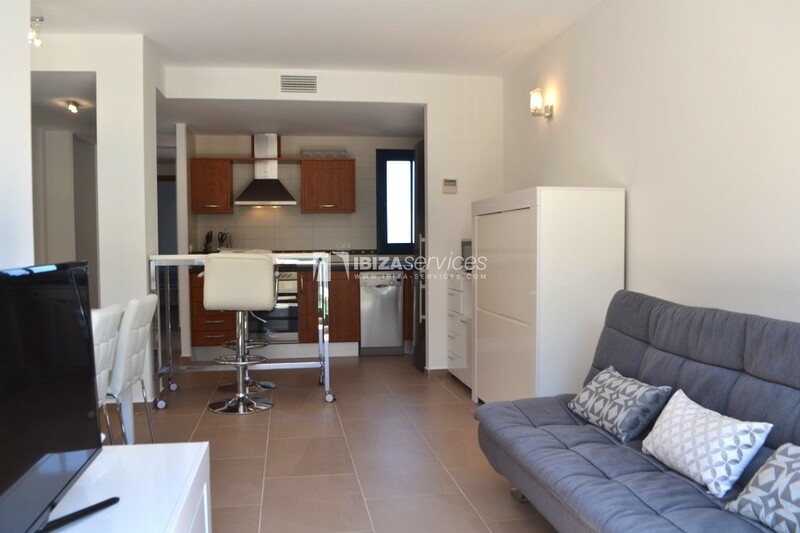 Ground floor: living room, toilet, kitchen (dishwasher, microwave, nespresso and vitro ..) Laundry room with washing machine. 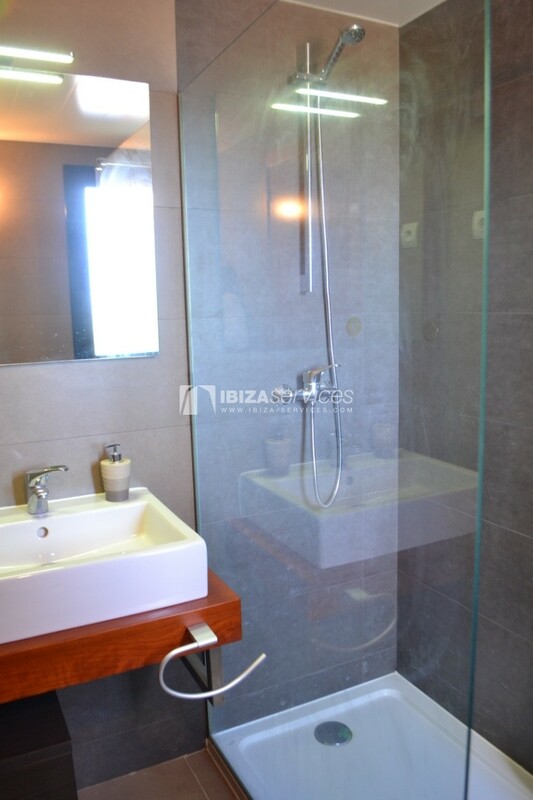 1 bedroom 1 bathroom with shower. 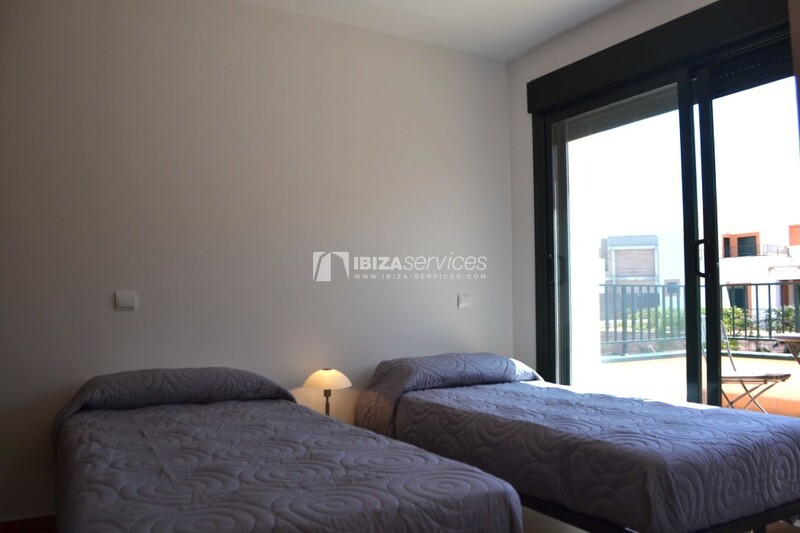 Upper floor: 2 bedrooms, 1 bathroom with bathtub.